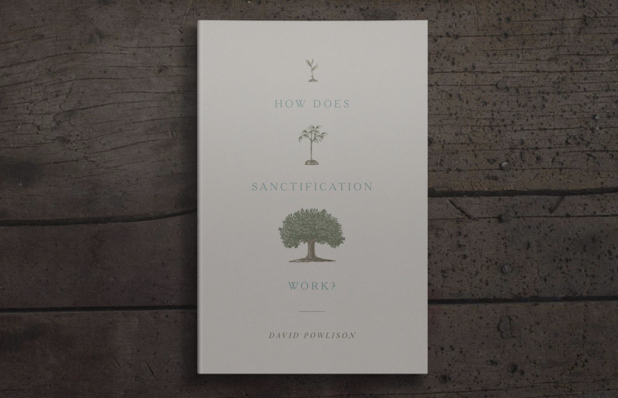 Grace Church of the Valley > Recommended Resource | How Does Sanctification Work? It is noteworthy that, in finding us, Jesus never ministers by rote. Because people and circumstances are not clones, there is no boilerplate in his conversations, friendships, or preaching. No distilled formula. No abstract generalizations. No “Just do x” sorts of advice. Because situations and persons come unscripted, fluid, and unpredictable, Jesus engages each person and situation in a personalized way. The Holy Spirit makes words personal. This book will revel in the variety of how Jesus Christ works to change lives. What is Summerfest and Kidsfest?